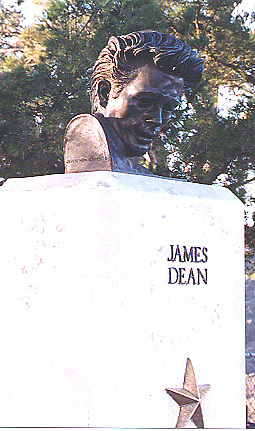 Kenneth Kendall, James Dean, Los Angeles. 1955-6, Kenneth Kendall. Griffith Park, outside the observatory. Los Angeles.